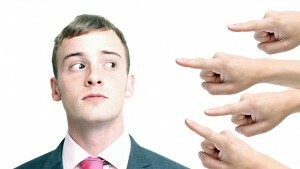 No matter who you are, Online reputation can't be taken lightly people of different professions such as Doctors, Lawyers, Celebrities (actors, writers, artists, sportsmen etc.) 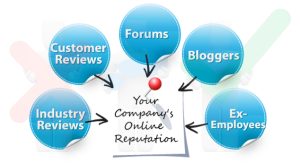 and individuals have a lot on stake, when it comes in maintaining a strong presence online. 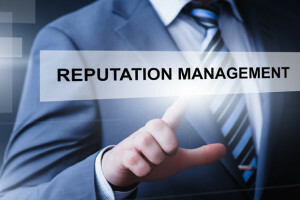 To safeguard your online reputation you need to suppress all inaccurate and negative information that's flying around online, about you or your business. 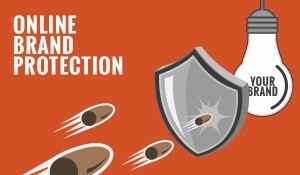 You need online Reputation team to provide you complete online security. 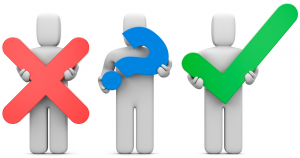 We make use of modern ORM tested practices to build a strong reputation around you. So, it's time you realize how important your security is and start taking concrete steps to bolster your online reputation. NO STRESS, NO TIME WASTE IN SEO... FAST TRACK TIME BOUND RESULTS GUARANTEE. 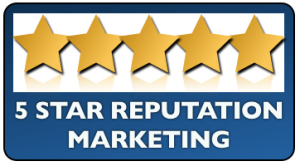 All our need was offered to us that helped our business stay on top of reviews, with genuine online rating.Thank you to the team of online reputation security. You really did a good job for us. Reputation security did a good job in improving my reviews on Vitals & healthgrades within a week. Then they continued to monitor our online reviews and reputation to ensure no further attacks were being made against us. Wow..!! these guys secured my business suppressing the ripoff link. I tried my reputation companies earlier but reputation security helped me. Good work and will be glad to hire you again. I went with reputation security because I needed to fix it fast as I could not afford to see anymore cancellations. I am so happy that I called Reputation security and they personally talked to me and answered all my questions. I opted for a 45 days plan. I had tried several times to fix my online reputation problem and got nowhere with it, so I decided to seek professional help. After speaking to many reputation companies I choose Reputation Security. 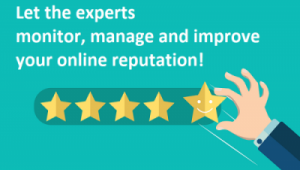 They are Professional and sincere guys in online reputation market. I liked their legal approach and that I could speak directly to my own relationship manager throughout the entire process, getting both weekly and sometime daily updates of the progress being made. I called reputation security in a panic on a late Friday night when I saw a negative review that was placed on “yelp” and I opted for a 45 days plan and these guys made it. © 2016 onlinereputationsecurity.com. ALL RIGHTS RESERVED.